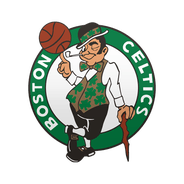 Coach Brad Stevens is resting most of his key players for the team's final regular-season game. 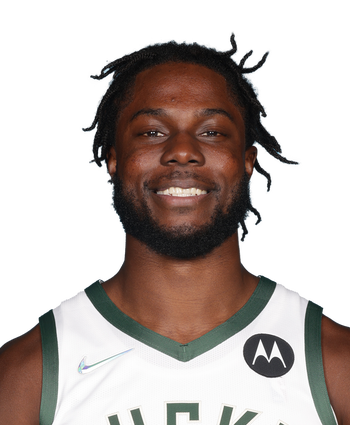 As a result, Ojeleye will make his third start of the year. In two prior starts, he's averaged 10.0 points, 4.0 rebounds and 1.5 steals in 19.5 minutes.